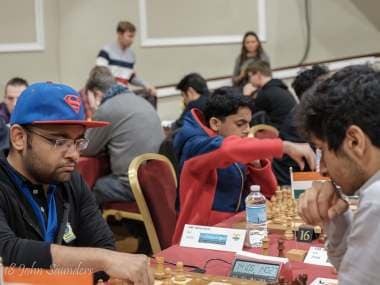 Viswanathan Anand wasn't the only Indian who made his countrymen proud with his performance in Douglas as Swapnil Dhopade and Vidit Gujrathi were also impressive in the tournament. Carlsen had won his game against Fabiano Caruana. 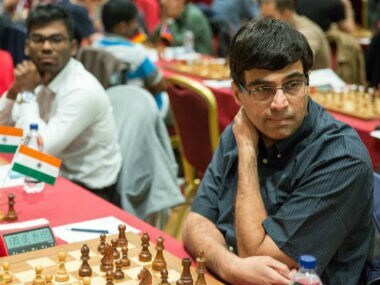 This instantly discarded any possibility of Anand or Dhopade catching him. 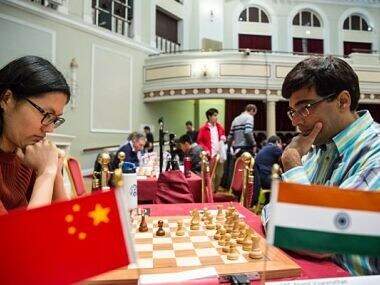 But both Anand and Dhopade won their games convincingly. 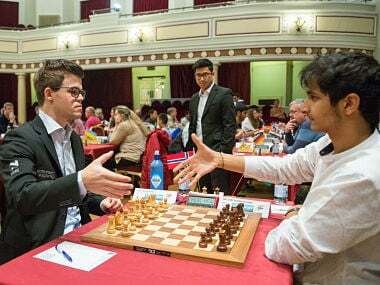 Vidit Gujrathi's rating after his game against Magnus Carlsen has gone up to 2720.8 and has put him on the 35th spot in the world rankings.